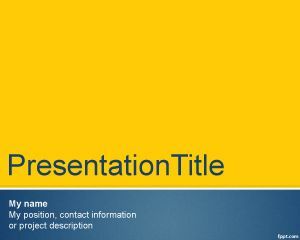 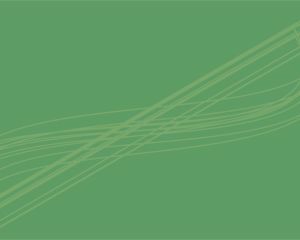 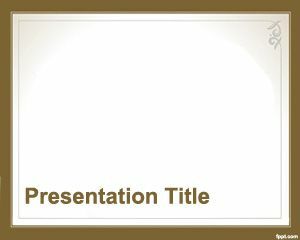 This free PowerPoint template example is a free template for Microsoft PowerPoint 2007 and PowerPoint 2007 that you can use as a background for your presentations or slides in Power Point. 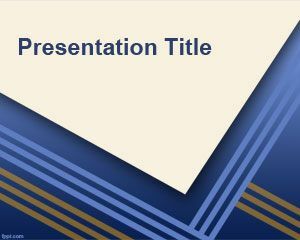 You can download this template example with diagonal lines and formal presentation corner to be used in your academic presentations as well as other formal thesis presentations in PowerPoint. 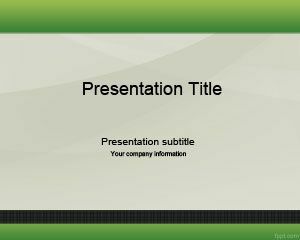 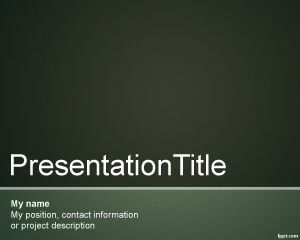 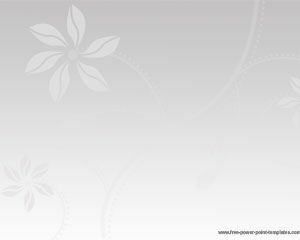 But if this template is not fulfil your needs you can also download more free PowerPoint backgrounds.